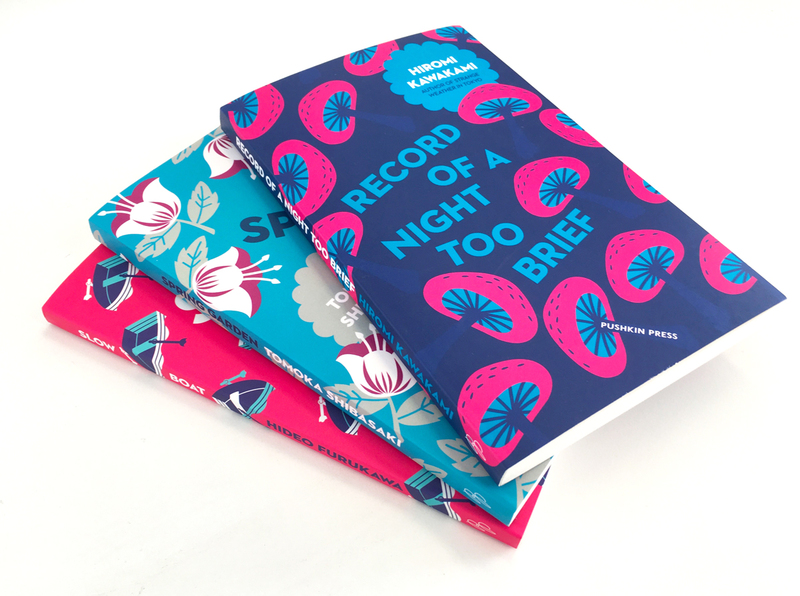 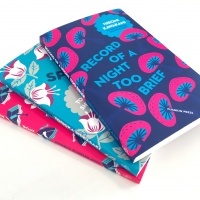 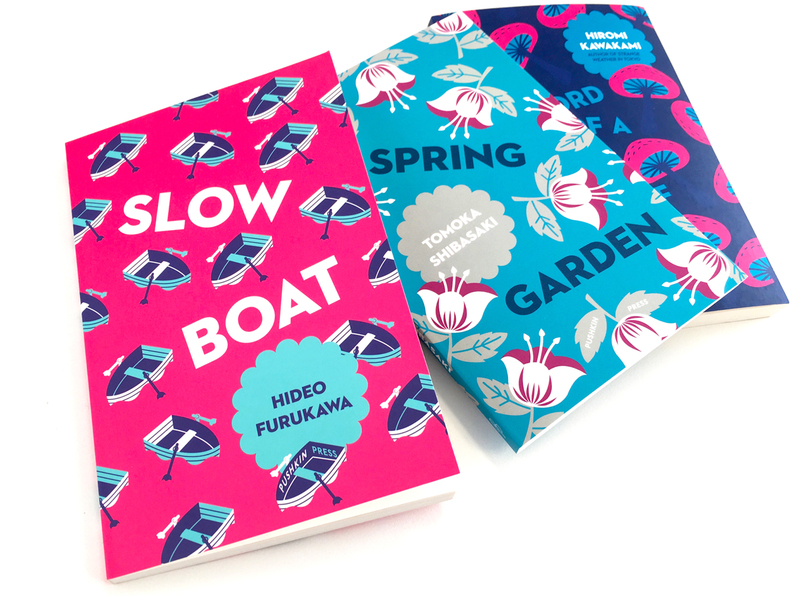 A new Pushkin Press series of novellas by Japanese authors features some charming cover illustration work from Nathan Burton. 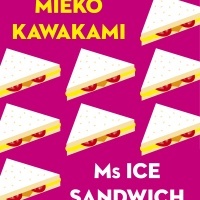 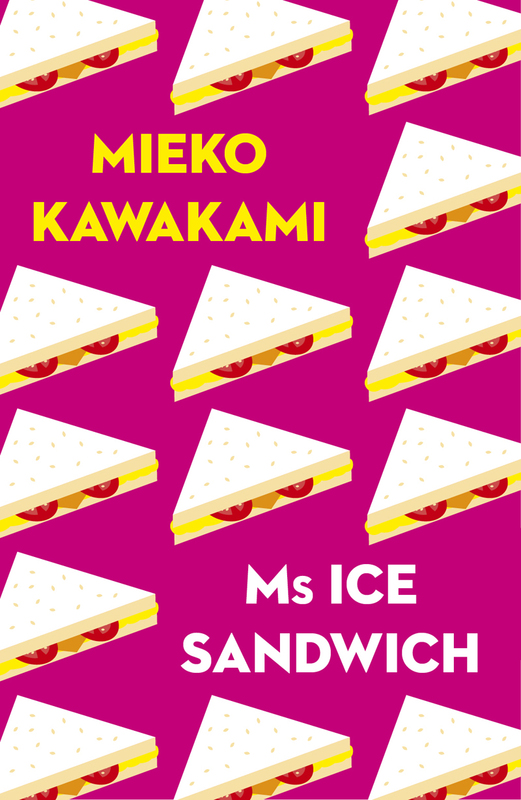 The series includes Tomoka Shibasaki’s Spring Garden, Hiromi Kawakami’s Record of a Night Too Brief, Hideo Furukawa’s Slow Boat and Mieko Kawakami’s Ms Ice Sandwich, which will be out this November (artwork below). 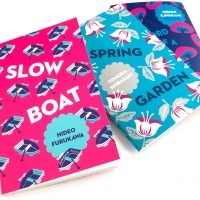 The different treatment of the publisher’s name on each of the covers published to date is a particularly nice touch.